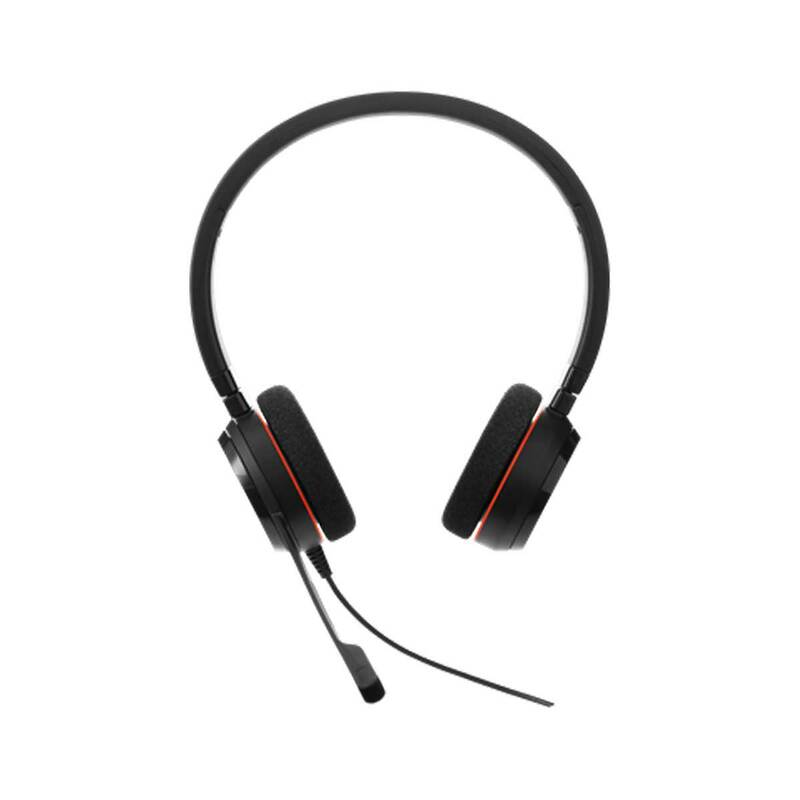 State-of-the-art, noise-canceling microphone eliminates background noise. The ear cushions are designed to reduce high-frequency sounds. You and your conversation partner won’t struggle to hear each other. Integrated 3.5mm jack for connecting to smartphones/tablets.